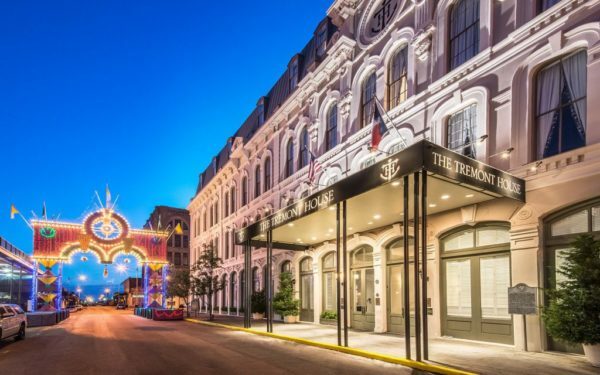 In the middle of what may be considered the “off-season” along the Texas Gulf Coast, Mardi Gras gives locals and visitors alike a reason to celebrate! 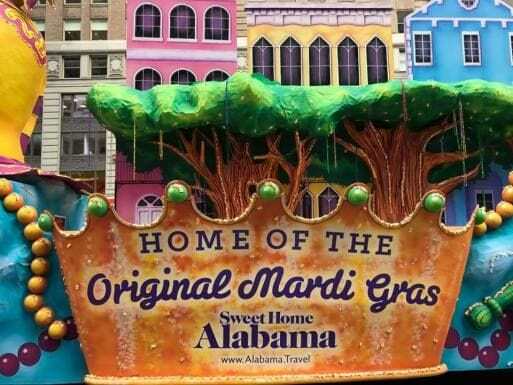 Featuring parade floats, beads, live music, brews and amazing food, Mardi Gras in Texas keeps long held traditions alive and brings people together. 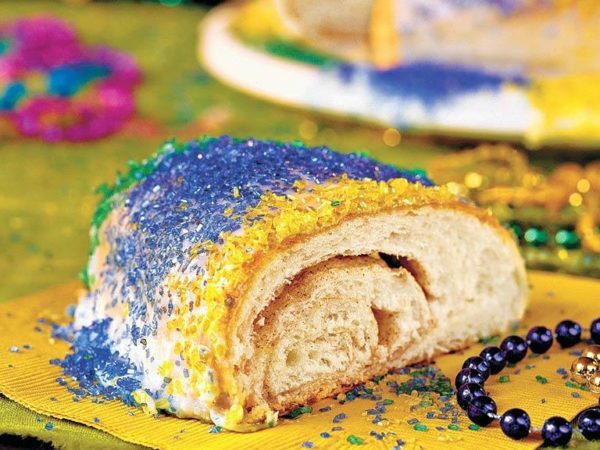 When you think of Mardi Gras, you most likely think of masks, beads, and King’s Cake. If you have attended events in Galveston or Port Arthur, you are familiar with the lavish parades, elaborate parties, and the festival-like feel of the weekend celebrations. Much like the secret societies that are responsible for the origins of Mardi Gras in Europe, there is a complex and distinguished history to Mardi Gras celebrations along the Texas Gulf Coast. 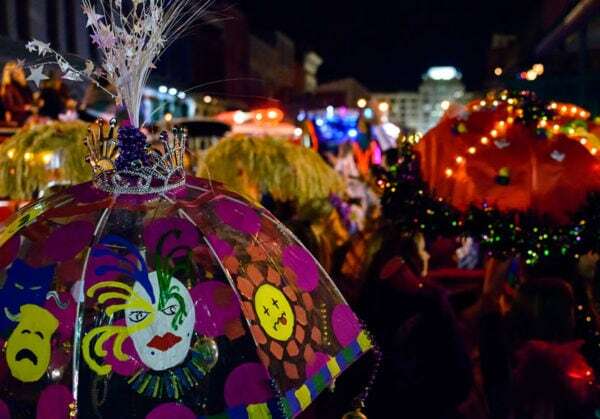 To help you appreciate all that Mardi Gras has to offer, we’re unmasking some unknown facts about our favorite winter celebration. Literally, the words “Mardi Gras” are French for “Fat Tuesday.” Acknowledging it’s Catholic roots, Mardi Gras celebrates the last hurrah before the season of Lent, which is characterized by fasting. On Tuesday, March 3, 1699, French-Canadian explorer Pierre Le Moyne d’Iberville set up camp about 60 miles south of New Orleans. Knowing is was THE Fat Tuesday in his native France, he dubbed the location “Point du Mardi Gras” and hosted a small celebration. That spot south of New Orleans is what we now know as Mobile, Alabama. You know what they say—Everything’s bigger in Texas, and Mardi Gras is no different. According to Mary Bassett, Public Relations Manager for the Galveston Island Convention and Visitors Bureau, Mardi Gras! 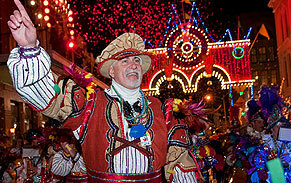 Galveston is the biggest Mardi Gras celebration in the state, and the 3rd largest in the country! With 23 parades and 29 live concerts happening in 2019, this comes as no surprise. Galveston celebrated its inaugural Mardi Gras experience in 1867. The event featured a ball and theatrical performance—not exactly what we have in mind for Mardi Gras. But just 4 years later in 1871, two Mardi Gras societies, a.k.a. “Krewes,” formed on the island and the celebration was never the same. The “Knights of Momus” and the “Knights of Myth” competed to out-do one another by hosting most elaborate and exclusive Mari Gras events. Gaining the attention of prominent individuals across the state, the events continued to grow into the elaborate celebrations we experience today. Sparked by a casual conversation in 1990 between two friends, the idea for Mardi Gras of Southeast Texas was born! It took only 2 people to dream of Mardi Gras in Port Arthur; but it took 18 community organizations nearly 3 years to bring the event to life. As an official non-profit organization, the group purchased and held planning meetings in an old JC Penny building and in 1993, the successful first events were celebrated. What might be most noteworthy about Mardi Gras in Southeast Texas is its mission. Among its founding purposes were the goals to “promote interaction among diverse ethnic groups” and “to promote racial harmony.” At the same time period, krewes in New Orleans were refusing to parade instead of acknowledging a city ordinance that prohibited krewes from discriminating based on race. Way to go Port Arthur! 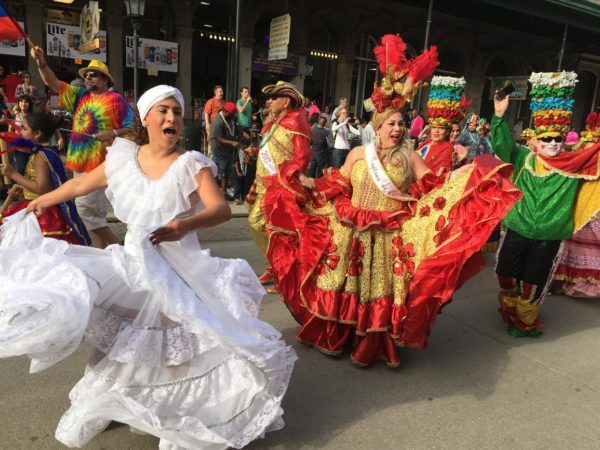 Consistent with the mission of honoring diversity and ethnic heritage, Mardi Gras on the Texas Gulf coast seeks to celebrate Spanish Heritage. Mardi Gras! Galveston will feature Fiesta Gras! on Sunday February 24. 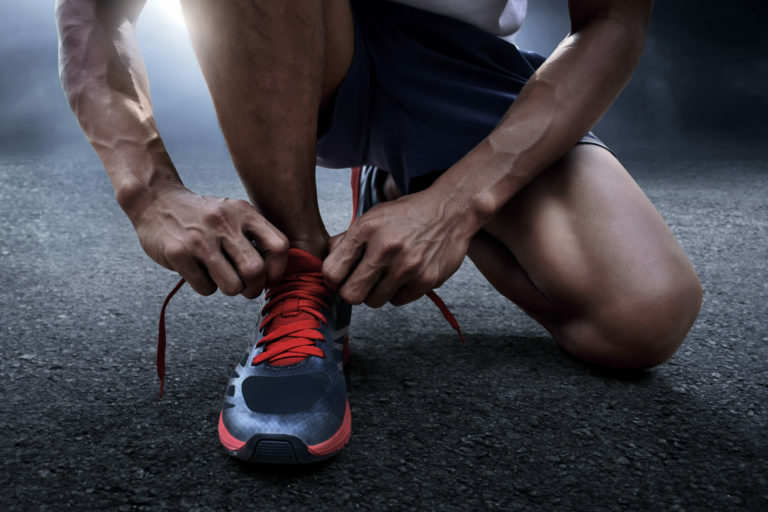 The day will feature 2 parades, live music, and tons of vendors. Similarly, in Port Arthur, Mardi Gras of Southeast Texas will celebrate Dia Latino on Sunday, March 3. For more information about Mardi Gras! Galveston happening February 22-March 5, 2019, please visit www.MardiGrasGalveston.com. For more information about Mardi Gras of Southeast Texas happening February 28-March 3, 2019, please visit www.MardiGrasPortArthur.com.